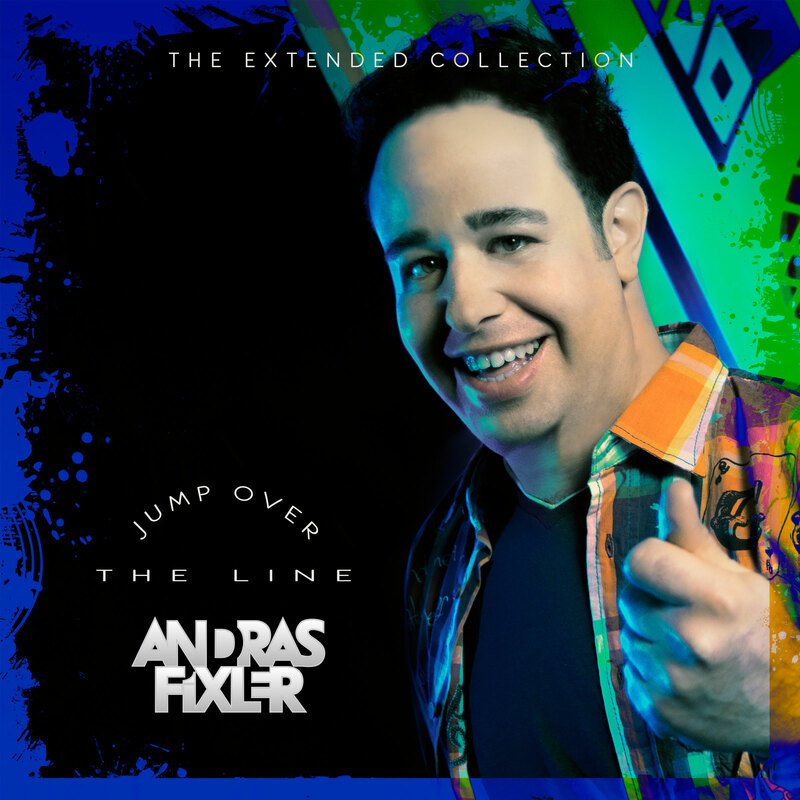 Extended versions of songs previously published on Andras Fixler’s It’s Showtime! and Remember the old days? albums, topped with a live version of She’s In Love With You, released on this EP the very first time.